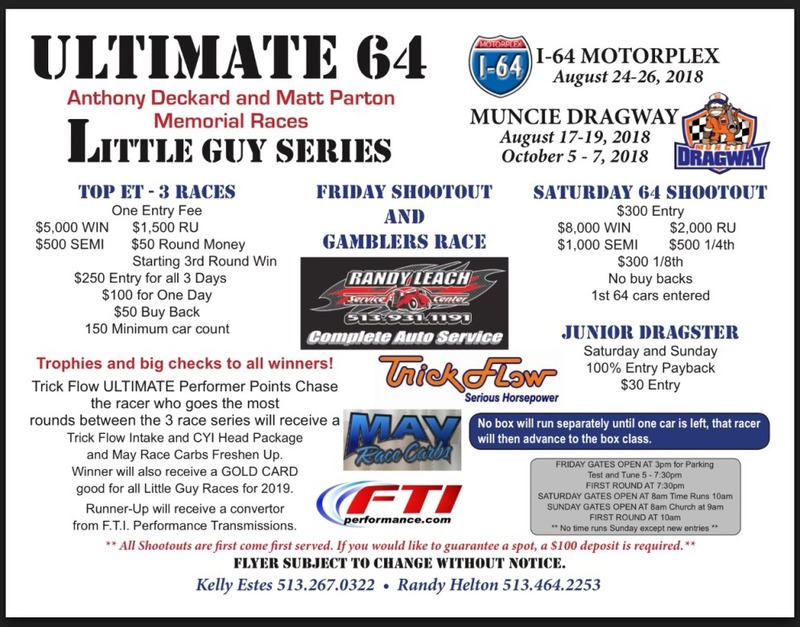 This weekend brings 4 races with 3 in the North East and one in Indiana. The Beaver Big Bucks Blast in PA. 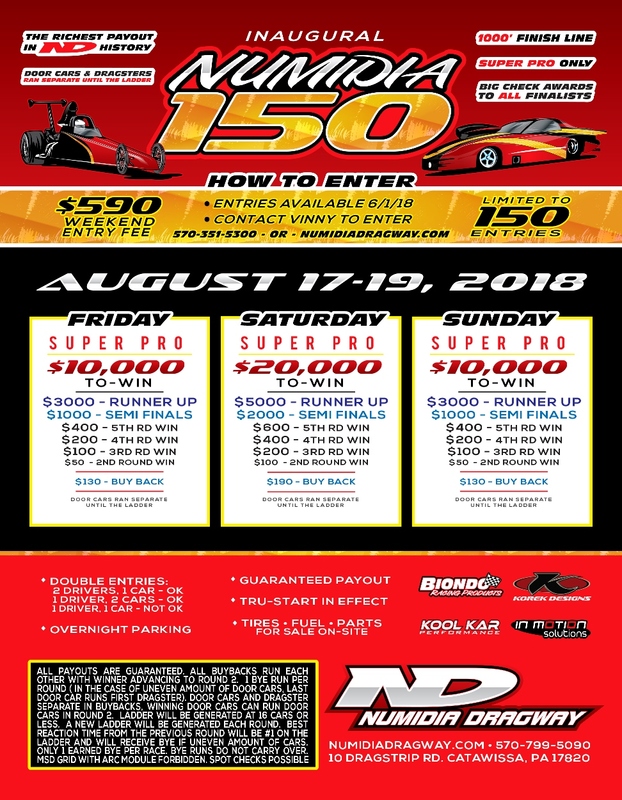 The Numidia 150 which is now taking gate entries plus the 150. 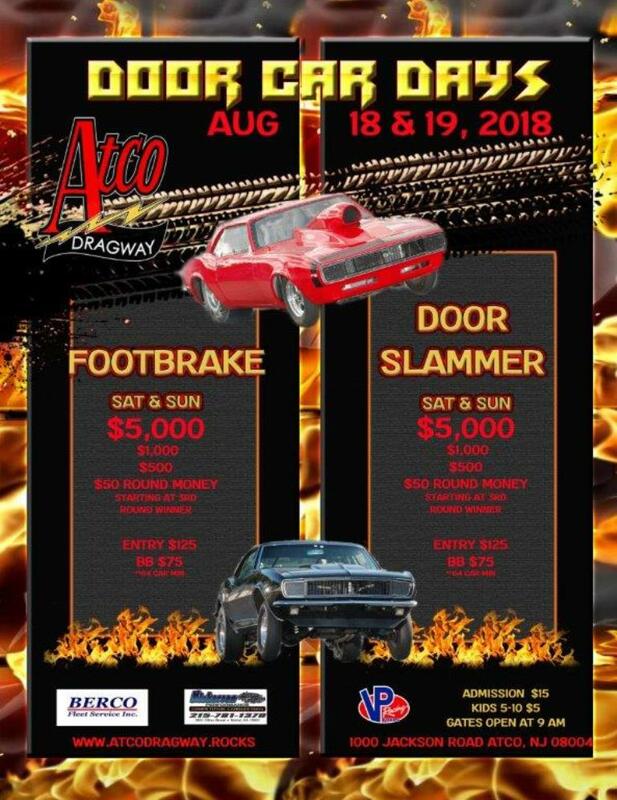 Atco is hosting their Door Car Days and over in Indiana at Muncie the Ultimate 64 Little Guys Series is in town.